Fashion girls, listen up. If there’s one advice we could give you when it comes to shoes, it is this: collect chic basics but also, buy a statement piece every season. This way you don’t waste money but also have enough quirky pieces for special occasions. To help you do this, we’ve found you a pair that is a little bit of both. You’re welcome. Why does this discounted pair from Lulu & Sky make for the perfect statement addition? For starters the shoe design itself is chic. They’re easy to style and have aren’t too extra either. They’re block heels and open-toed - saves your feet from all that pain that comes with stilettos. 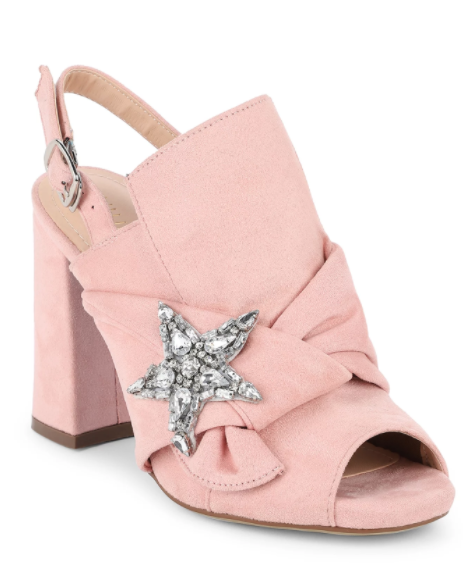 And we’re obsessed with the sparkly star applique on the side and the chunky knotted bow seals the deal. 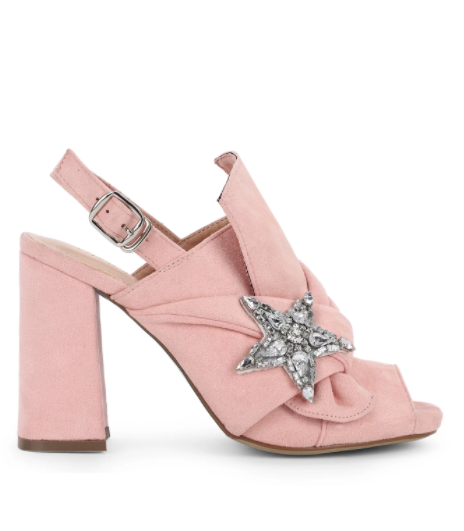 Wear these statement heels with a flirty white sundress and a wicket bag to your weekend champagne brunch and make those heads turn. The fact that Lulu & Sky is literally making it a steal for you with this sale is just the cherry on top! Previously for Rs. 7,349, these block heels can now be yours for just Rs. 2,572. A whopping 65% off! 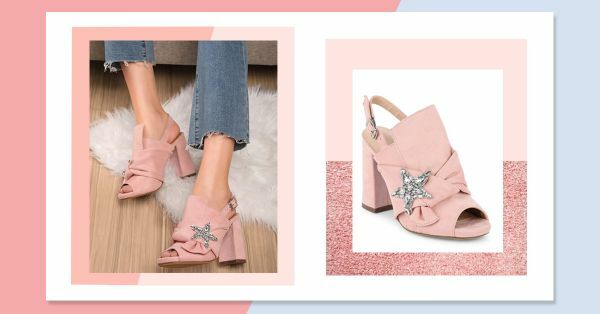 Hey, Sweet Thing Pink Block Heels (Rs. 2,572) by Lulu & Sky. Buy them here.